Just what is the role of a Nurse Educator in a hospital setting? The role of Clinical Nurse Educator (CNE) in Australia is to provide educational services for nurses, and a link with patients and the organisation. 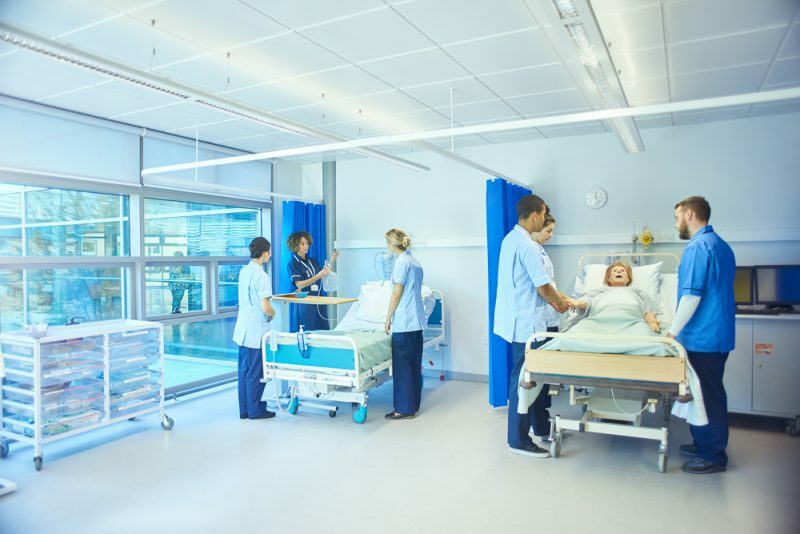 Traditionally this was a face-to-face training role but the changing nature of healthcare – larger hospitals, ever increasing specialisation, health services that cover large geographic areas – has changed the role. The clinical nurse educator can now be more of a provider of a training service, where they facilitate training by other educators, and a provider of training tools. Certainly, there is little guide to practice for the CNE, a situation compounded by the misconceptions of ward nurses and managers. The importance of the CNE has not been diluted. In fact, given the complexities of modern nursing, it may be more important than ever. Sayers and DiGiacomo repeat Conway and Elwin’s conclusion that “nursing education is the foundation for nurses to provide safe, quality care”. Therefore, the CNE is integral to strengthening and developing a skilled and competent health workforce. There are different paths that specialist nurses can now take to their profession. Because of the different training perspectives, a suite of basic skills and competencies should be assessed as nurses transition from study to graduate practice. This would allow them to fill any competency gaps early in their careers. This may also be important as professionals transition from workplace to workplace throughout their careers. To support nurses in this, health services and hospitals need to make CNE's available to appropriately assess their nurses’ competencies, and provide appropriate training and support. One step is to give CNE's clarity around their roles, a defined career pathway, and support for professional education and development so they can carve a niche in the professional practice environment. Another step is to provide them with the right tools to do their job. Elsevier Clinical Skills, which brings competency assessment and training to the ward and the bedside, and ClinicalKey® for Nursing provides the necessary content to support evidence-based nursing practice and continuing education. CA Dubois and D Singh. From staff-mix to skill-mix and beyond: Towards a systematic approach to health workforce management, in, Human Resources for Health (2009) 7.